Taupe is that shade that is hard to describe, that looks a little different to each person, but no matter your definition, I think we have a taupe you can fall in love with. These are nine of our favorite taupe eyeshadow singles that are more mid-to-high-end in price point. In makeup, “taupe” often leans cool when it’s more of a purplish-gray and warmer when it’s more of a silvery bronze. 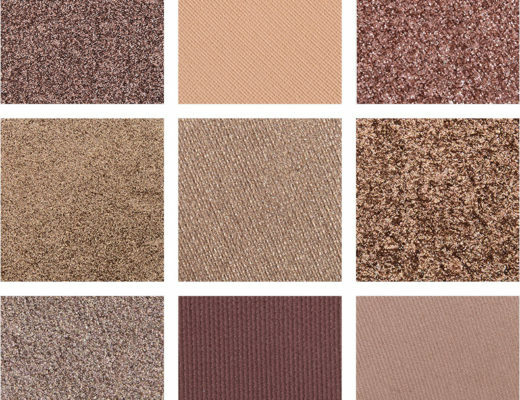 Per Merriam-Webster, taupe is defined as a “brownish gray.” If you search through Pantone’s colors for taupes, there are 36 color swatches of taupe! They run the spectrum from almost a muted olive-beige to soft gray to greenish-gray to rosy beige to darker, muted mauve and warm grays. What they have in common is that they’re neutral, often a little more muted, and can look warmer/cooler, grayer/browner/purpler depending on what else it is paired with. To bring out the cooler undertones in your taupe eyeshadow, pair it with other cool-toned hues like icy pink, silvers, sooty grays, lavenders, and violets. Shades of pink, rose, and mauve work well with purple-leaning taupes to enhance the rosiness in them. To bring out the warmer undertones in your taupe eyeshadow, pair with richer coppers, golds, bronzes, and warm beiges. To bring out the olive undertones in your taupe eyeshadow, pair with shades of pewter, patina, yellowy greens, deep golds, and rich, golden bronzes. You can use taupe eyeshadows to smudge and smoke out eyeliner on the lower or upper lash line by applying it over your eyeliner with a pencil brush (or for a softer look, skip the eyeliner and use a taupe shade as eyeliner–pick one that isn’t quite so metallic in that instance). Who should wear this taupe: Lovers of warm, metallic taupes with rosy-bronze undertones. Why I love it: Intensely pigmented, long-wearing, and blendable make this an easy-to-use eyeshadow that pairs well with mattes as well as brighter pops of color. Who should wear this taupe: Someone who is looking for a more brightening, shimmery taupe with warmer undertones (but is firmly in taupe territory, not bronze). Why I love it: The more silicone-heavy texture helps it adhere particularly well to bare skin and helps it blend out nicely without losing its shimmer. Who should wear this taupe: If you love more purple-leaning taupes and enjoy the versatility of wet/dry formulas. Why I love it: It’s a shimmery, purple-leaning taupe eyeshadow that goes well with warmer and cooler looks making it a real workhorse in one’s arsenal. Who should wear this taupe: Someone who wants a truly indulgent purchase and likes sparkle! Why I love it: One of Gucci’s best shades, this silvery taupe (with subtle, cooler undertones) is sparkling, metallic, and pigmented with a great texture and application. Who should wear this taupe: If you love your pewters, olive-tones, golden taupes… this is a dazzler. Why I love it: The Block Party formula is for those who want intense sparkle and high-shine, particularly stunning when patted onto the lid with a fingertip. This one is worth the steeper singles price for its intensity and hold. Who should wear this taupe: Anyone who loves a shimmery, cooler taupe–a little plummy but not intensely purple. Why I love it: The formula is really smooth and creamy with high color coverage, so it applied well to bare skin and blended out with ease. Who should wear this taupe: If you’ve been looking for a taupe that straddles the line between cool and warm, this shiny pick might be right up your alley. 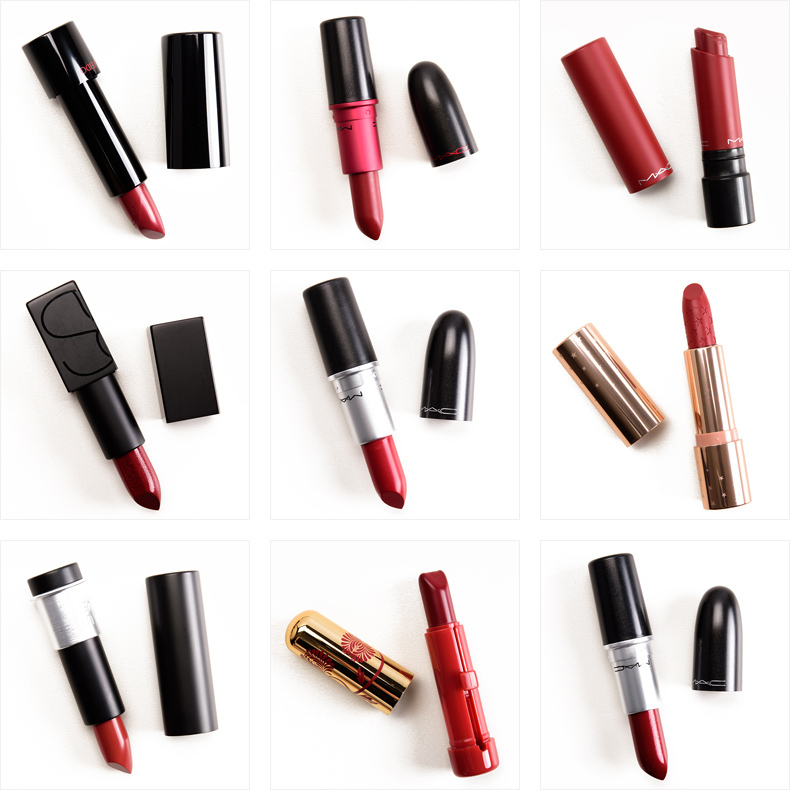 Why I love it: It’s one of Denona’s top shades–intense coverage, high-shine, great hold, and easy application–to merit considering that wallet-shattering price. 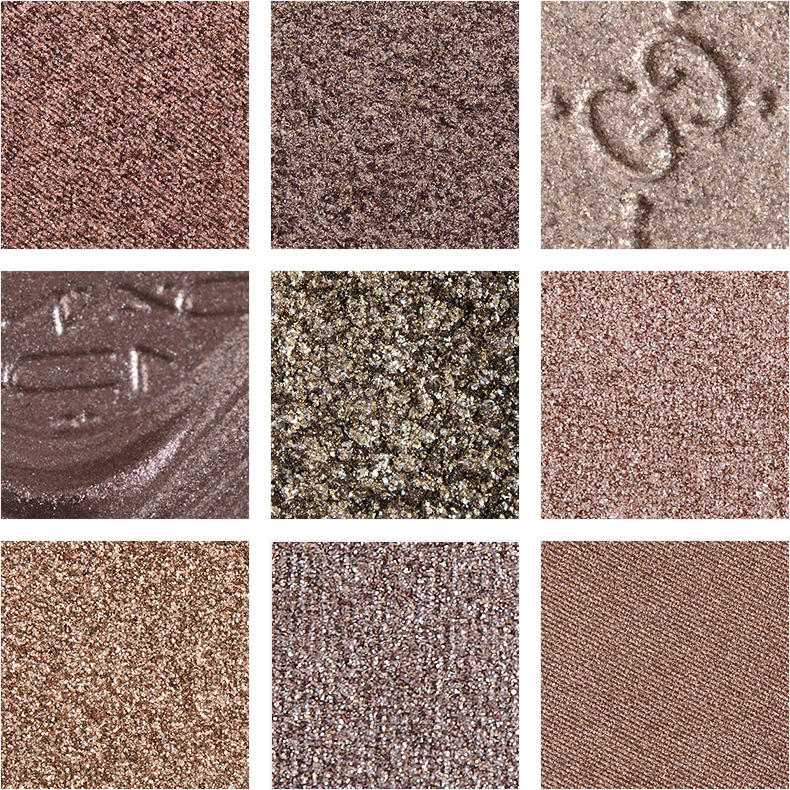 Who should wear this taupe: Anyone who loves incorporating moderately shimmery eyeshadows in their neutral looks. 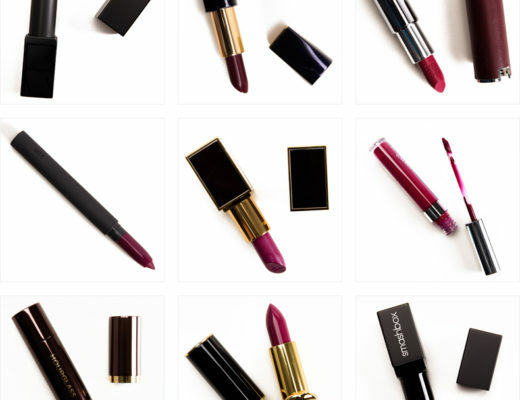 A perfect everyday shade that doesn’t get too metallic. Why I love it: A grayer, more neutral-leaning taupe with a frosted finish–shimmery but not quite metallic–that goes on beautifully and blends out easily. Pairs beautifully with warmer and cooler tones. Who should wear this taupe: Anyone who wants subtle shimmer with a warmer, more golden taupe hue. 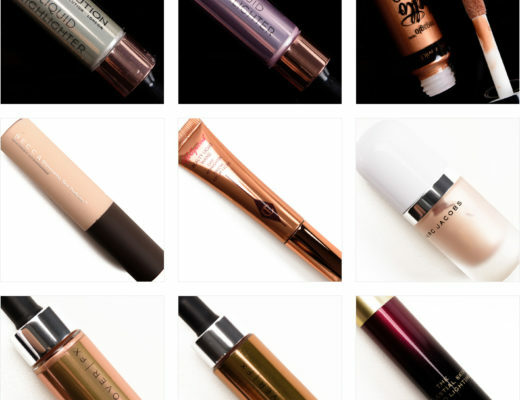 Why I love it: It works well as a one-and-done shade across multiple skin tones, as it can darken without being overwhelming on fair skin, more my-skintone-but-better on medium to tan skin tones, and softly brightening on deeper complexions.